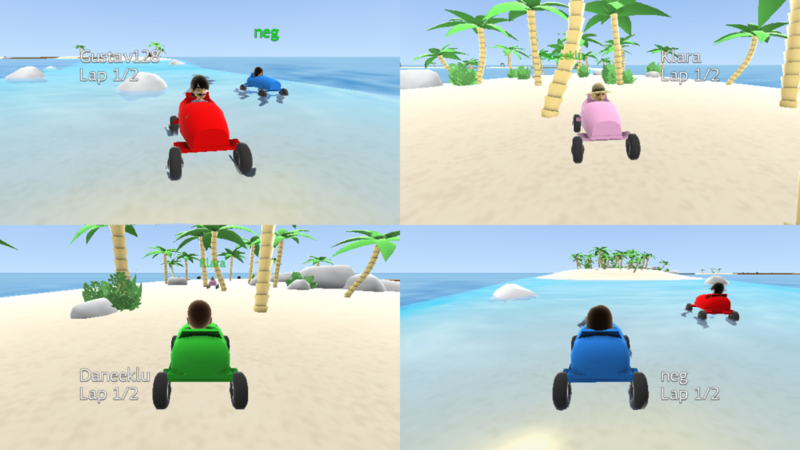 Compete with your friends in this multiplayer kart racer! 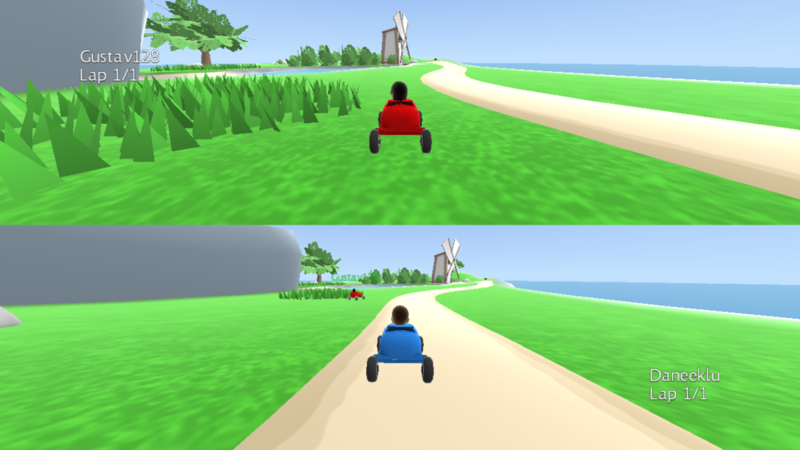 Play 1-4 players splitscreen either locally, over system link or on Xbox Live for a total of 8 players. 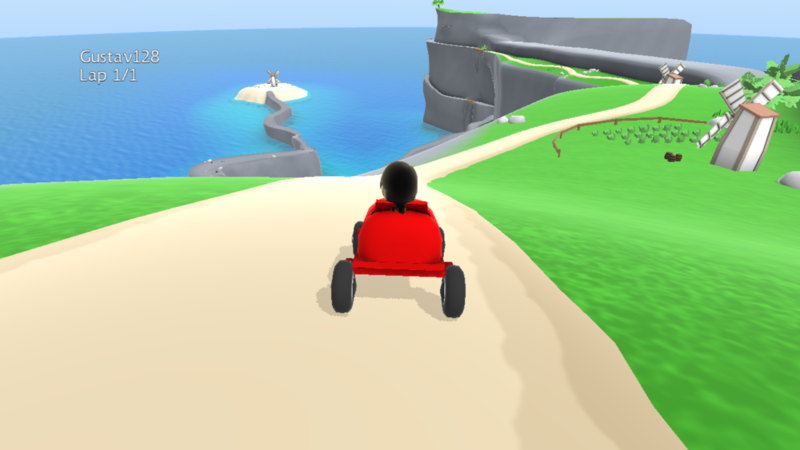 Use your own Xbox Avatar and race through 3 different seaside courses!